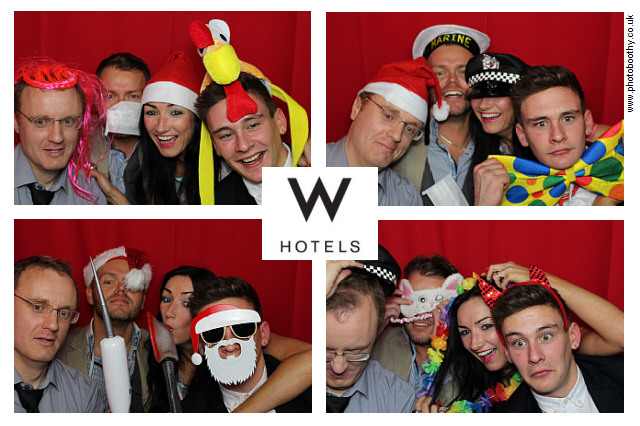 Last Thursday we did our first Xmas photo booth rental event of the year at the W Hotel in Leicester Square, London ; it’s really got us in to festive spirit! It was great to see everyone so festive and happy and the photo booth went down a storm. The venue was fantastic and their employees were very accommodating. If you’re looking for a venue for an event with around 120 guests, Photoboothy would stongly recommend checking out the Wyld Bar on the 1st floor of the hotel; did you know it has THE LARGEST mirror ball in the whole of Europe? Contact us if you need to hire a photobooth or illumniated letters. We cover Essex, Kent, Hampshire, London and the South East. SOUND AND VISION – A HIT COMBO!